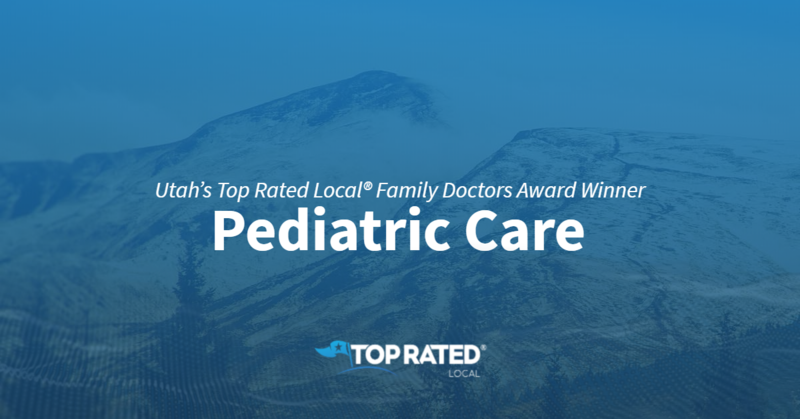 Top Rated Local® is pleased to announce that Pediatric Care is an award winner for family doctors in 2018. If you are looking for a doctor that will treat your children like family, look no further than this award-winning company! Pediatric Care has received many overwhelmingly positive reviews across five different verified sites with an average rating of 4.72 stars, earning them an impressive Rating Score™ of 97.24 and a 2018 Top Rated Local award for ranking as one of the top five family doctors in Utah! 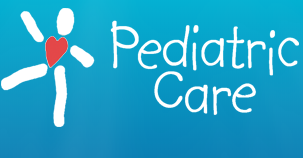 “Pediatric Care is the best! All the providers are excellent with my kiddo, who has special needs. It’s really important to me to have doctors be patient with him, as to not make his anxiety worse. He actually loves coming [to this practice]! All the staff treat him wonderfully, and we won’t go anywhere else.” – Z.B. It is because of excellent reviews like this that Pediatric Care is now able to call themselves a Top Rated Local award winner! We were excited to learn all about how Pediatric Care has been able to build such an impressive reputation, so we sat down with the Office Manager, Gloria. With as impressive a reputation as Pediatric Care has established, we were excited to learn more about some of their marketing practices. For this family-owned practice, it is all about providing excellent care. While word of mouth has been an important part of their growth, many of their patients have been passed down from generation to generation. Pediatric Care is a local staple, and after 30 years in business, is rooted in its community. Congratulations to Pediatric Care for being a 2018 Top Rated Local award winner, and special thanks to Gloria for taking the time to speak with us! 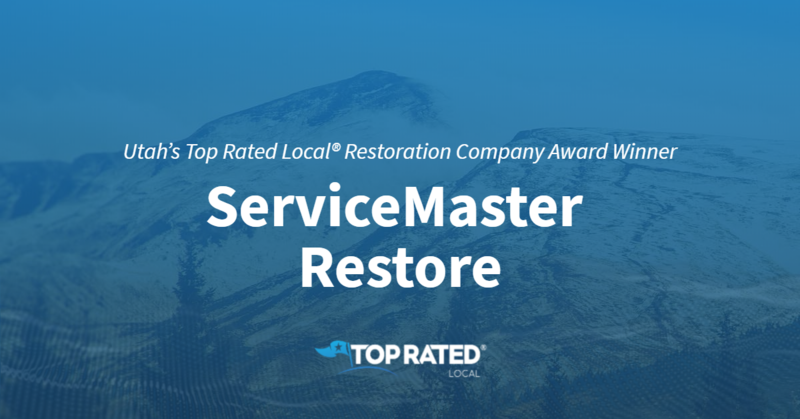 Top Rated Local® is pleased to announce that ServiceMaster Restore is the number one restoration company in the entire state of Utah! “Dusty was extremely efficient and helpful when we contacted them about water soaking the carpet in one of our bedrooms. They came to the rescue and brought us high-quality fans to quickly dry it and gave us advice to prevent this from happening again. I would give them 6 stars if possible.” -Trevor L.
That’s just one of the many tremendous reviews ServiceMaster Restore has received, making them a 2019 Top Rated Local award winner with a 94.00 Rating Score™ and a 5.00 average star rating! Dusty Oliverson, the Director of Business Development at ServiceMaster Restore, took some time to speak with our team about the outstanding reputation he and his team have earned. Congratulations to the team at ServiceMaster Restore for being a 2019 Top Rated Local award winner, and thank you so much, Dusty Oliverson, for taking the time to speak with us! 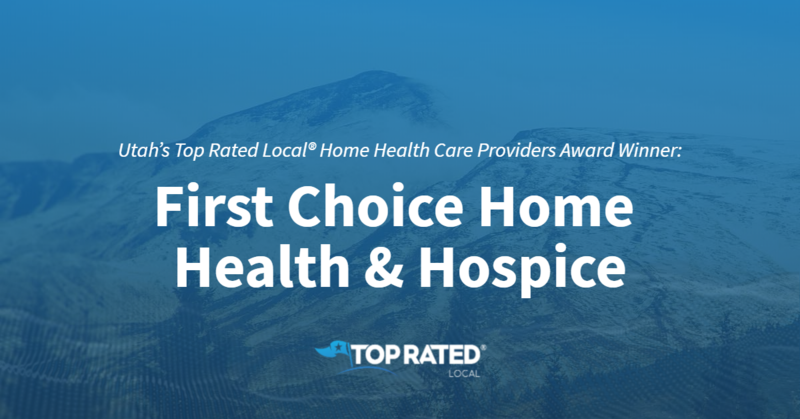 Top Rated Local® is pleased to announce that First Choice Home Health & Hospice is a 2018 award winner for home health care providers in Utah! If you’re looking for caring, compassionate home health or hospice care in Salt Lake City or Orem, look no further than First Choice Home Health & Hospice. First Choice Home Health & Hospice has received dozens of reviews on three verified sites with an average rating of 4.71 stars, earning them a wonderful Rating Score™ of 93.14 and a 2018 Top Rated Local award for ranking among the top 10 home health care providers in all of Utah! “Our experience with…the entire hospice team at First Choice was incredible. The nurse and social worker came out the same day as the referral was sent. The First Choice team was sensitive to our family’s needs, compassionate towards the situation and gave the utmost quality patient care to my dear aunt. The nurse made sure our aunt was pain-free and educated on her situation, and she communicated well with our whole family and helped us know how we might be able to make things easier for our aunt during a very difficult time. We highly recommend the hospice team at First Choice.” – A. F.
We talked with Benjamin Forstner, CEO of First Choice Home Health & Hospice, to learn a little more about the business and how they managed to build such an impressive online reputation. “My mom went on hospice care in May of 2006. First Choice came to the rescue and made my mom’s last four months of life very peaceful and pain-free. The First Choice team was extremely knowledgeable, friendly and supportive to my entire family. Because of First Choice, we were able to keep mom at home and enjoy the last days with her in comfort and peace.” – K.W. When asked what the First Choice Home Health & Hospice secret is to such a strong online reputation, Benjamin points to the fact that they are dedicated to always putting patient care above all else. Congratulations to the team at First Choice Home Health & Hospice for being a 2018 Top Rated Local award winner, and thank you so much, Benjamin, for taking the time to speak with us! We highly recommend First Choice Home Health & Hospice. Visit their website today! Top Rated Local® is pleased to announce that Heritage Home & Garden is a 2018 award winner! “Heritage Home and Garden installed my flooring and window coverings in my new home and I couldn’t be happier. Their expertise and service is unlike any other business in town. They take a personal interest in your home and take pride in their work. The attention to detail was much appreciated. I would recommend them to anyone!” -Ashley M.
Joni Christensen, the owner of Heritage Home & Garden, took some time to chat with us regarding her business’ terrific online reputation. Getting down to brass tacks, the first thing we wanted to know was Heritage Home & Garden’s secret to success. So, what advice does Joni have for other businesses that want to boost their online reputation? Congratulations to the team at Heritage Home and Garden for being a 2018 Top Rated Local award winner! 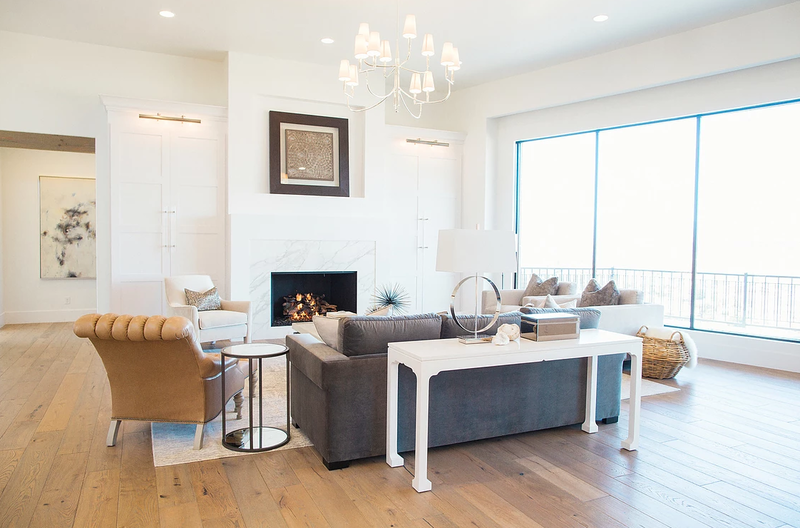 Top Rated Local® is pleased to announce that Heritage Home & Garden is a 2018 award winner for interior designers in Utah! 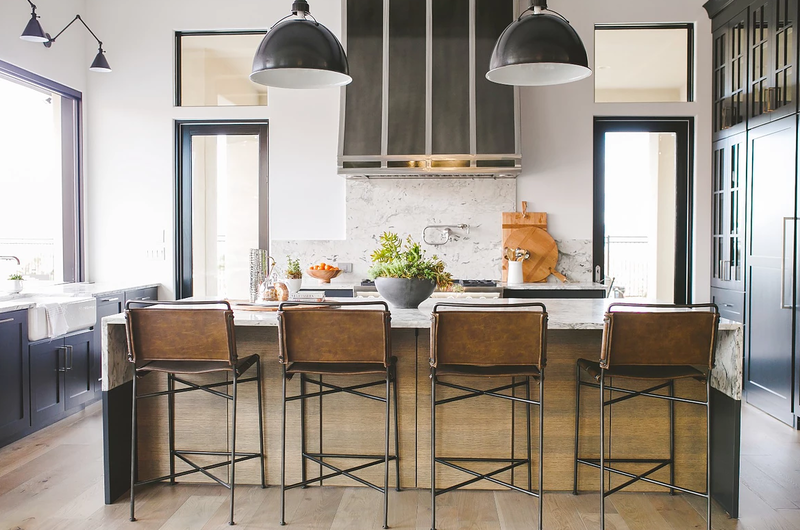 When you want to take your home to the next level, there’s no better interior designer to turn to in Saint George than Heritage Home & Garden. 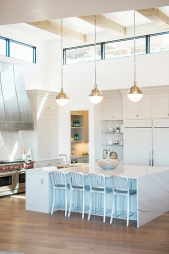 Heritage Home & Garden has received dozens of reviews on three verified sites with an average rating of 4.69 stars, earning them an awesome Rating Scores™ of 88.89 and a 2018 Top Rated Local award for ranking among the top 10 interior designers in all of Utah! “This is one of my favorite stores in all of Utah. The Christensen family who own and operate the store are great people, and it truly is a family-run company. I have utilized the expertise of the team at Heritage Home & Garden in remodeling my own home, repairing and updating rentals and on new home builds. It is so nice to have a true interior design team to help you with wood flooring, carpet, blinds, tile and stonework, as well as furniture, etc.” – Ray C.
We took a few minutes to chat with Joan Christensen, owner/redesigner at Heritage Home & Garden, to learn a little bit more about who they are, what they do and how they managed to build such an impressive online reputation. Outside of building a powerful online reputation, Heritage Home & Garden has gotten their name out there through social media marketing and repeat customers, but most of their business comes from word of mouth. Congratulations to the team at Heritage Home & Garden for being a 2018 Top Rated Local award winner, and thank you so much, Joan, for taking the time to speak with us! If you’re looking for an interior design team that can bring your vision for your home alive, we highly recommend working with Joan and her team at Heritage Home & Garden. Visit their website today! Top Rated Local® is pleased to announce that Be At Home Utah is a 2018 award winner for real estate brokers in Utah! Whether you’re buying or selling a home, you need the right real estate professionals on your side, and you won’t find a better option than Be At Home Utah. Be At Home Utah has received dozens of reviews on three verified sites with an average rating of 5.00 stars, earning them a fantastic Rating Score™ of 96.00 and a 2018 Top Rated Local award for ranking among the top 10 real estate brokers in all of Utah! “We were lucky to have met Tyler and Meghan with Be at Home Utah and knew immediately that they would be the perfect people to find us our first home. As first-time home buyers, we had no idea what we were doing, but Tyler and Meghan made the process so smooth and fun. 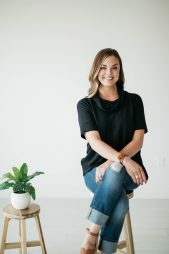 We would recommend them to anyone!” – Andrea C.
We sat down with Meghan Irvin, the co-owner of Be At Home Utah, to learn a little more about what sets them apart and how they managed to build such an impressive online reputation. 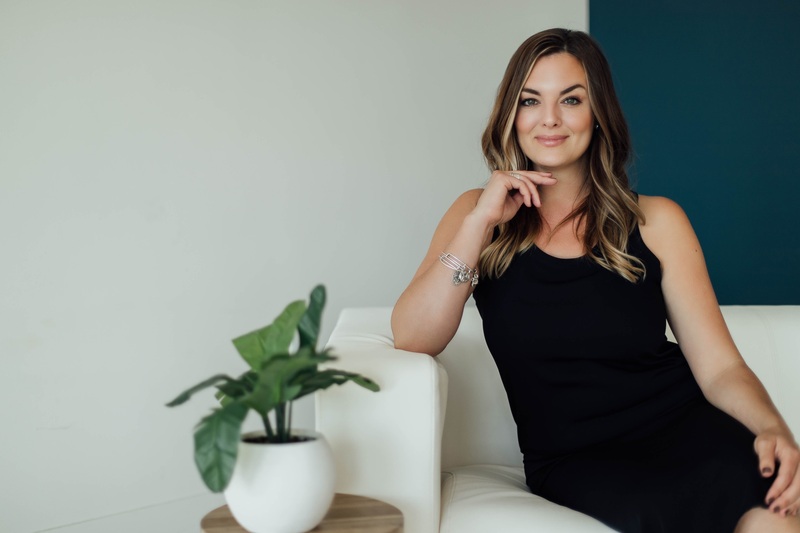 When asked about Be At Home Utah’s secret to such a strong online reputation, Meghan credits her commitment to providing a relatable experience for her clients. Congratulations to the team at Be At Home Utah for being a 2018 Top Rated Local award winner, and thank you so much, Meghan, for taking the time to speak with us! For all of your real estate needs in Utah, we highly recommend working with Meghan and her team at Be At Home Utah. Visit their website today to learn more. 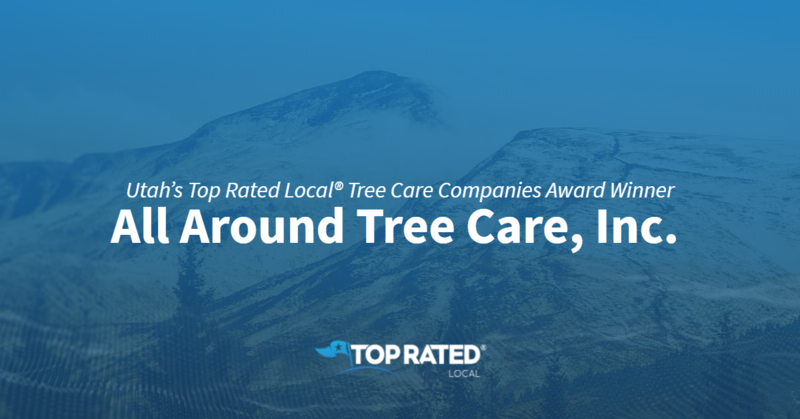 Utah’s Top Rated Local® Tree Care Companies Award Winner: All Around Tree Care, Inc.
Top Rated Local® is pleased to announce that All Around Tree Care, Inc. is a 2018 award winner for tree care companies in Utah! Whether you’re looking for a company that can keep your trees healthy and beautiful or you need a tree or stump removed, look no further than All Around Tree Care, Inc. in Salt Lake City. All Around Tree Care, Inc. has received dozens of reviews on four verified sites with an average rating of 4.82 stars, earning them a phenomenal Rating Score™ of 96.20 and a 2019 Top Rated Local award for ranking among the top 10 tree care companies in all of Utah! “I had a large dead tree very close to my home that needed to be removed professionally. Brian came out to our house the same day and quoted us a price that was several hundred dollars below a few other quotes we had received. Brian was friendly and professional, and we felt he was the best guy for the job. He and his team showed up bright and early on the scheduled removal date, and had the tree safely down in no time! He then showed up the very next day to have the stump removed and did an excellent job. You’d never know the tree was there! Very impressed with Brian and his team, and would highly recommend!” – Lisa G.
The team at All Around Tree Care also takes care of the city’s trees, as well as the VA.
Congratulations to the team at All Around Tree Care, Inc. for being a 2018 Top Rated Local award winner, and thank you so much, Brian, for taking the time to speak with us! For all of your tree care needs in Salt Lake City, we highly recommend working with Brian and his team at All Around Tree Care, Inc. Visit their website today! Top Rated Local® is pleased to announce that Health First Family Medicine & Pediatrics is a 2018 award winner for family doctors in Utah! 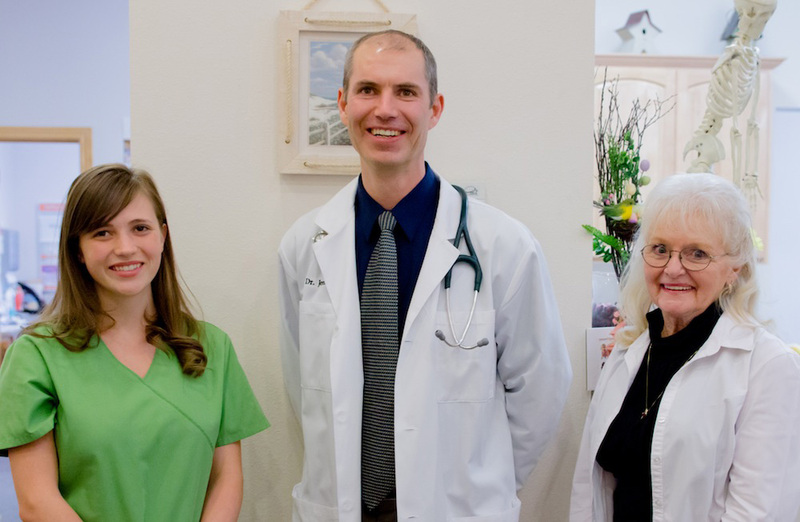 If you’ve been looking for a caring, compassionate family doctor in West Jordan, look no further than Health First Family Medicine & Pediatrics. Health First Family Medicine & Pediatrics has received more than 100 reviews on two verified sites with an average rating of 4.55 stars, earning them a wonderful Rating Score™ of 84.45 and a 2018 Top Rated Local award for ranking among the top 10 family doctors in all of Utah! “I am really pleased with Dr.Jenkins and his staff for their thoroughness and professional manner. I would recommend them to anyone looking for care for adults as well as children.” – Ben C.
We sat down with Ruth, the MA supervisor and care coordinator at Health First Family Medicine & Pediatrics, to find out what sets them apart from other family doctors offices. She told us that it’s their family-like environment that makes the biggest difference, and they work so hard to create that environment because it helps to put their patients at ease. At Health First Family Medicine & Pediatrics, they are constantly trying to improve so that they can maintain the highest possible standards. They also work to build great relationships with their patients, and the fact that Dr. Kingston focuses on pediatric care and Dr. Jenkins provides care for adults means that they can offer next-level care for whole families! Ruth credits Health First’s strong online reputation to their continual focus on providing a quality patient experience and taking great care of their patients. Outside of building a powerful online reputation, Health First Family Medicine & Pediatrics hasn’t done a lot of marketing to get their name out there. Instead, they rely on their wonderful reputation and word of mouth from happy patients, which comes from the fact that they treat patients as a part of the family. Congratulations to the team at Health First Family Medicine & Pediatrics for being a 2018 Top Rated Local award winner, and thank you so much, Ruth, for taking the time to speak with us! If you’re on the lookout for a new family doctor in West Jordan, we highly recommend Health First Family Medicine & Pediatrics. Visit their website today! Top Rated Local® is pleased to announce that Dance Illusion is a 2018 award winner for dance schools and studios in Utah! 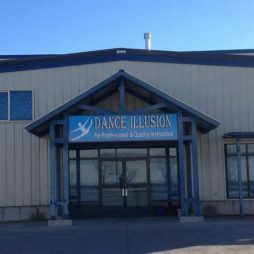 If you’ve been looking for the right dance studio in Cache Valley, look no further than Dance Illusion. Dance Illusion has received dozens of reviews on two verified sites with an average rating of 5.00 stars, earning them a fantastic Rating Score™ of 94.00 and a 2018 Top Rated Local award for ranking among the top 10 dance schools and studios in New Mexico! 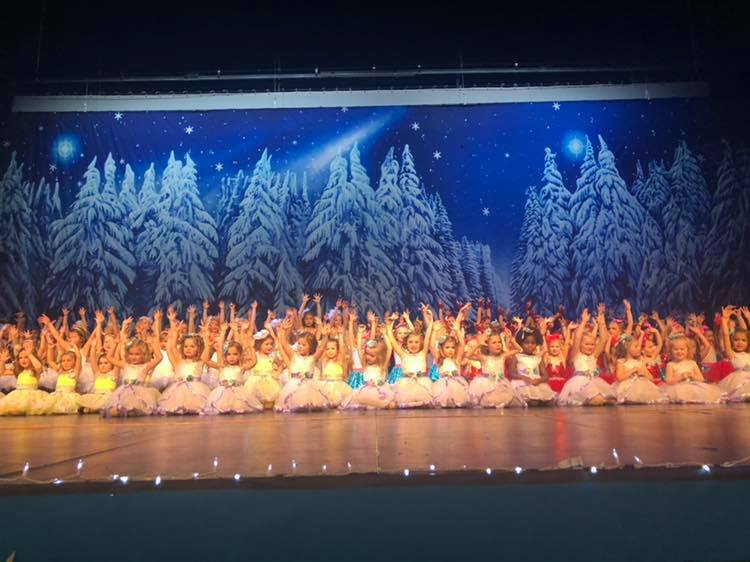 “We’ve been with Dance Illusion for four years, and I have always been beyond amazed with their professionalism, their kindness, their work ethic, their incredible instructors and the dancers’ abilities that they have cultivated! Lisa is the best director I have ever seen. The instructors are top notch! Not only are they well-organized and so talented, Dance Illusion has given my daughter much more than I ever thought possible! She has never once not wanted to go to dance. Thank you, Dance Illusion!” – Amy H.
In addition to teaching proper techniques to even their youngest students, Dance Illusion offers more styles of dance in both their recreation program and their competitive program than any other studio. Outside of building a powerful online reputation, Dance Illusion has grown through advertisements in magazines that cater to their customers. As a business in a small community, word of mouth has also been a huge source of growth at Dance Illusion. Congratulations to the team at Dance Illusion for being a 2018 Top Rated Local award winner, and thank you so much, Lisa, for taking the time to speak with us! We highly recommend registering for a class at Dance Illusion in Cache Valley! Visit their website today. 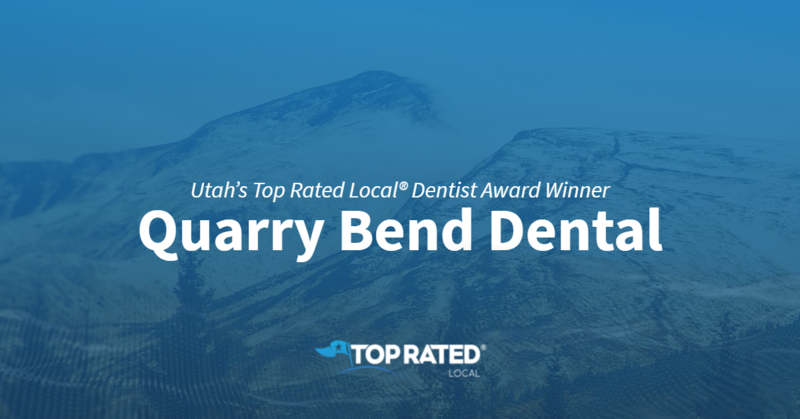 Top Rated Local® is pleased to announce that Quarry Bend Dental is not only one of the top three dental offices in Utah, but one of the top 20 businesses in the entire state! “Dr. Randall and all the staff here are amazing! Dr. Randall is the nicest, softest, and most kind-hearted dentist I’ve ever visited. He is gentle in whatever work he is performing and explains everything he is going to do so you feel comfortable. Sarah is so friendly and helpful with all my billing needs. She has been easy to work with and met my financial needs. I HIGHLY RECOMMEND Quarry Bend Dental! A+++” -Kamren N.
“Simply awesome. I’m consistently amazed at how good this dental office is. Everyone from the front desk staff to the hygienist and Dr. Randall is kind and personable. I’ve been impressed with the every six-month cleanings as well as any procedure Dr. Randall has performed. I would recommend this dentist and staff to family and friends in a heartbeat.” -Tyillere H.
“Dr. Randall and his staff are extremely professional and friendly. They always have smiles on their faces and are happy to see you. I recommend this office to everybody I come in contact with. You won’t ever go wrong visiting this office and will always leave feeling that your teeth are clean and your oral hygiene has been cared for.” -Brittany H.
Those are just three of the phenomenal reviews Quarry Bend Dental has received, leading to their perfect 100.00 Rating Score™, 4.93 average star rating on verified sites, and 2019 Top Rated Local award. We spoke with Sara Sorensen, the office manager at Quarry Bend Dental, about the business’ impressive online reputation. Congratulations to the team at Quarry Bend Dental for being a 2019 Top Rated Local award winner, and thank you so much, Sara, for taking the time to speak with us!